Sue joined the Partnership Forum as a representative for the Ashfields Patient Participation Group and Sandbach Today and then Co-opted as a Volunteer Representative in 2014. 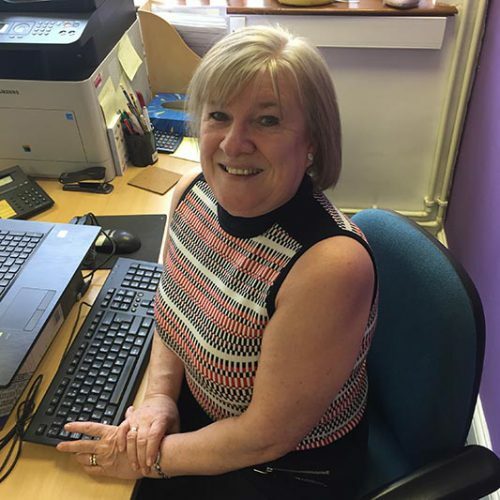 Sue works closely with the Partnership at all the events providing First Aid support. Sue works at present for Ecolab Limited for the past 10 years but will be retiring at the end of March 2018 at which time will be more involved with the Partnership.